This company will claim a 100% deposit based on the general practice of the Industry. A 100% deposit or upfront credit card payment will confirm all bookings. No booking can be confirmed without the required proof of payment, credit card payment or bank cheque clearances, received. Tour Operators only: Vouchers acceptable. Payment terms strictly 30 days from invoice. Confirmation of bookings, final numbers and requirements must be confirmed at least 48hrs in advance. A 85% refund will be granted should Client / Operator cancel or amend the booking 24 hours prior to the activity date booked. A 0% refund will be granted should Client / Operator cancel or amend the booking prior to arrival on the exact date of the activity date booked. A 0% refund will be applicable should the Client / Operator fail to arrive. A 0% refund will be applicable should the Client / Operator arrive late for the booked tour. A 85% refund will be considered on merit, by management, in the event of hospitalisation / accident or death, upon receipt of proof. 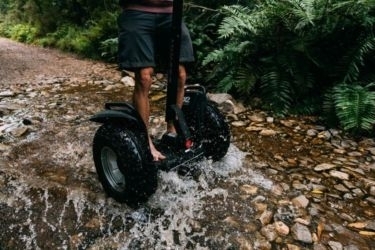 A 85% refund will be granted to Clients / Operators should Segway Tours cancel any activity in the interest of safety. No late arrivals will be accommodated. Any refund is subject to a 15% handling fee. There is a 7 working days waiting period for any refund. 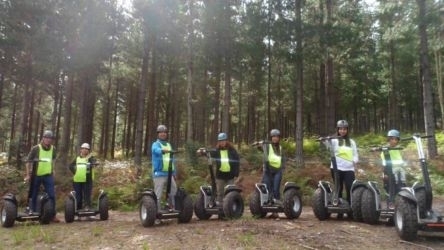 At Tsitsikamma Segway Tours, we are focused on providing Guided Segway Tours with the highest levels of customer satisfaction – we will do everything we can to meet your expectations.Situated in Stormsriver Village and at Tsitsikamma Backpackers. The difference between one company and another is the employees that work for them. How well your company succeeds is directly related to the performance of your employees. If your employees are motivated and passionate about their job, it will be apparent in company profits. Usually the first contact a perspective client has with your company is with your employees. Whether they call on the telephone or walk into your business, they will more than likely see your employees and not you, the owner. Those first impressions can make the difference between the person walking out the door or you having a loyal customer. It is vital that your employees know their importance even at the most menial positions. Excellent teamwork is also most important to get the best productivity out of your staff. If your workplace has an atmosphere of cooperation instead of competition, much more will get accomplished. Happy employees make the best employees and if they enjoy coming to work, it will show in their productivity. No one likes to spend eight hours in a place with people they can’t stand so the better your staff gets along, the better for your business. There is something you can do to help your employees feel valued at their job and enjoy coming to work with people they are close to. Book corporate team outings with us! 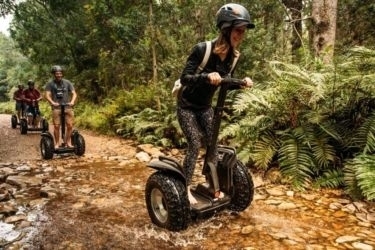 You and your staff will be treated to an unique adventure of a lifetime while enjoying the wonderful technology behind a Segway . 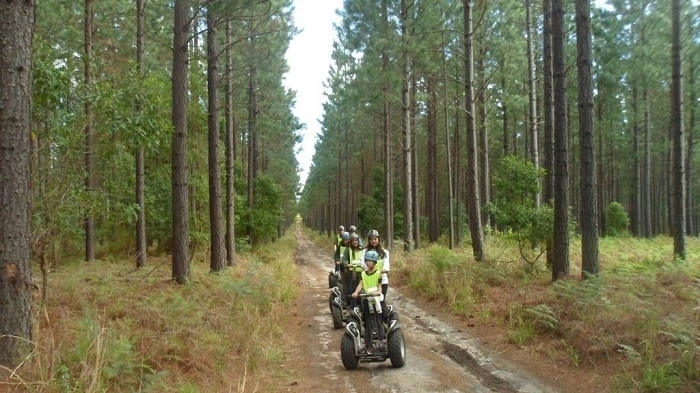 Try one of our excursions and you will be reaping the benefits for years to come. We see it all the time a group of people will go through some kind of adversity or challenge together and, after helping each other through it, develop great respect and trust in one another. That is what you are hoping for when your company is standing in front of their Segway machines. 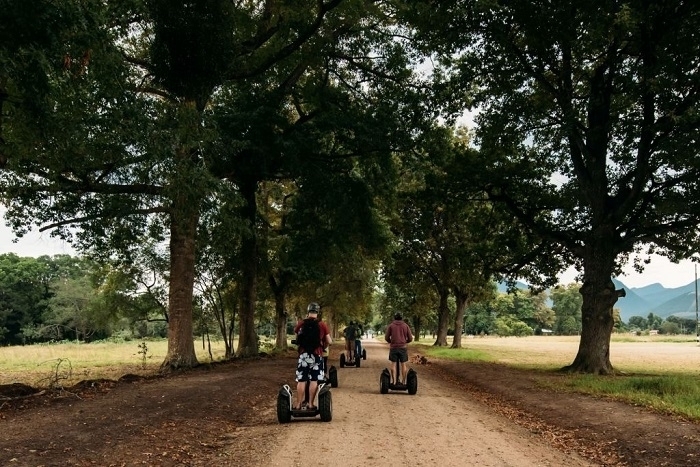 Each of your employees will be put to the test and will find out what they are made of exploring this new technology and mastering riding a Segway. They will push each other and get over fears together as they complete the training session and go out on the tour. Your entire work force will become empowered with newfound strength and determination they never knew they had. 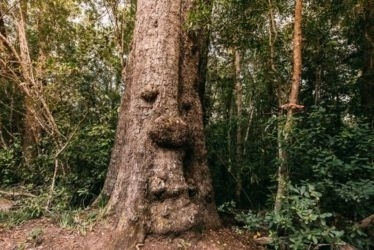 This will never leave them as they return home. You have done your staff a great service by giving them the opportunity to grow from the inside out. They will return home energized, excited and bursting with motivation to be the best teammate for their new lifelong friends and ready to give you 110% for the business. Corporate team outings like this have endless rewards for each of your employees as well as your business. As an owner you will be amazed at the changes in your employees and the increase in their productivity. Your return on investment will be seen on a daily basis as the success of your business increases due to your staff. Don’t miss out on the chance to do this for your workers and do this for your business.